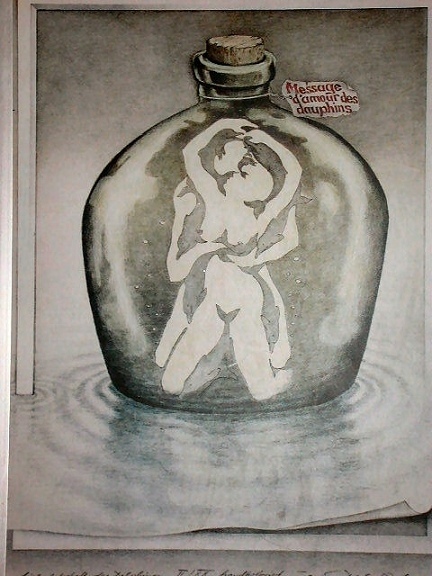 Look carefully at this picture, what do you see? After you make your decision, scroll down for an explanation. OK, here's help: look at the space between her right arm and her head, the tail is on her neck, follow it up. Look at her left hip, follow the shaded part down, it's another one, and on his shoulder..